Posted By:Unknown | At:8:43 AM Be the first to comment! 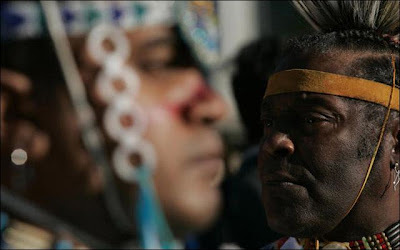 The Cherokee Nation has decided that is will not be dictated to be the United States Government when it comes to their removal of over 2800 African Americans from its citizenship roll. "The Cherokee Nation will not be governed by the BIA," Joe Crittenden, the tribe's acting principal chief, said in a statement responding to the U.S. Bureau of Indian Affairs. Crittenden, who leads the tribe until a new principal chief is elected, went on to complain about unnamed congressmen meddling in the tribe's self-governance. 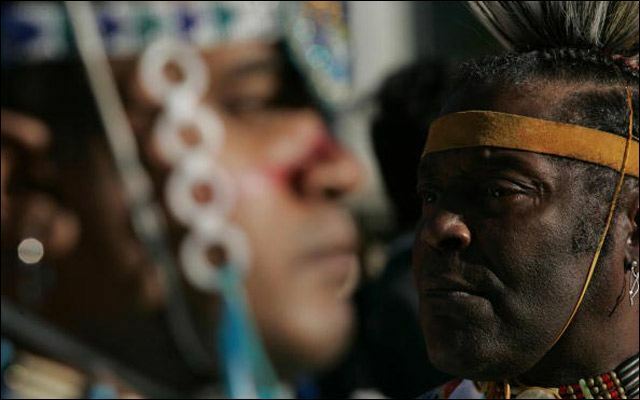 The reaction follows a letter the tribe received on Monday from BIA Assistant Secretary Larry Echo Hawk, who warned that the results of the September 24 Cherokee election for principal chief will not be recognized by the U.S. government if the ousted members, known to some as "Cherokee Freedmen," are not allowed to vote.